K.A. Richardson writes gritty police thrillers set in the North East of England. KA Richardson lives in North East England with her very patient husband, Peter. She loves spending time in coffee shops – she says she is people watching but truth be told, it probably has more to do with plotting and building characters. She loves reading – many genres, enjoys sci-fi programmes as well as ‘cop’. In her spare time, which is limited due to working for a large police force and writing, KA enjoys spending time with her friends and family, partakes in the occasional afternoon tea, and travels up to the wilds of Scotland at least once a year. 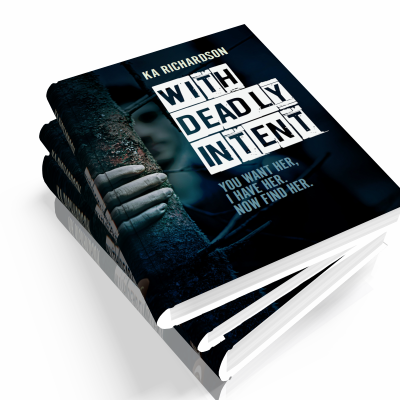 When Crime Scene Manager, Cass Hunt, is called to a fatal road traffic collision in the dead of night, not all is as it seems and the last thing she expects is to end up working on a murder case with DCI Alex McKay. More gruesome murders, a dead dog, and a startling revelation has the whole of the North East Police force reeling. Will they catch him before his latest prize becomes another victim and he fades into the shadows once more? From the tree-line, someone is watching, and he doesn’t like where the investigation leads. Taking his time, he plans and executes each kill. He will not rest until his job is complete. One thing’s for certain, his intent is deadly, he’s dangerous, and he’s coming for her. After two long years of beatings at the hands of Carl Jameson, followed by the obligatory apologies and tears, Cassandra Hunt knows enough is enough. It’s time. There is someone else to think about now– the tiny life doing its best to grow inside her while she hides the bruises. Finally, with the help of one of Carl’s friends, leaving is possible. Can Cass execute her plan in time? 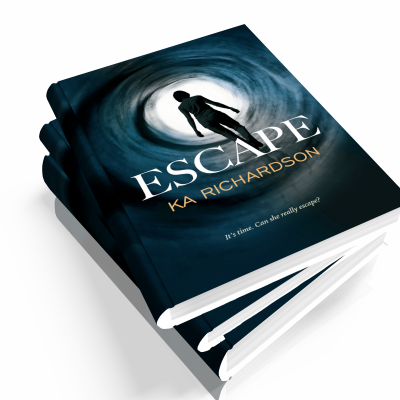 Can she and her unborn child claw their way to safety before Carl finds out?